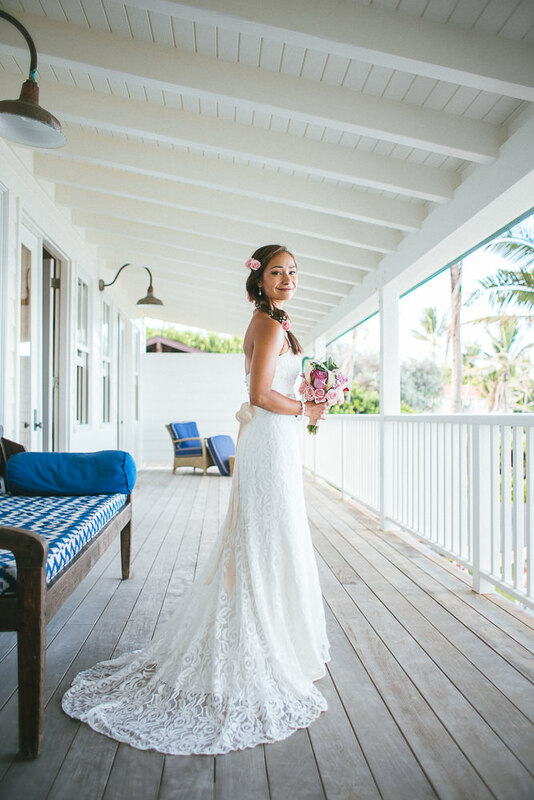 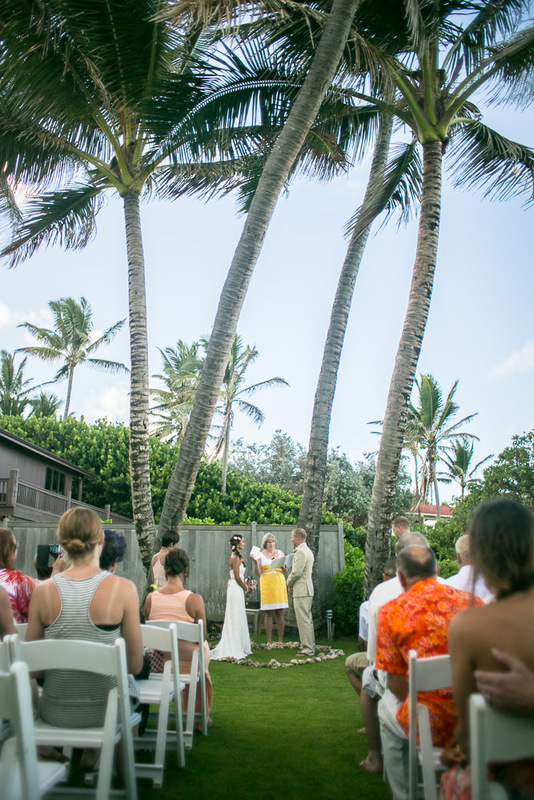 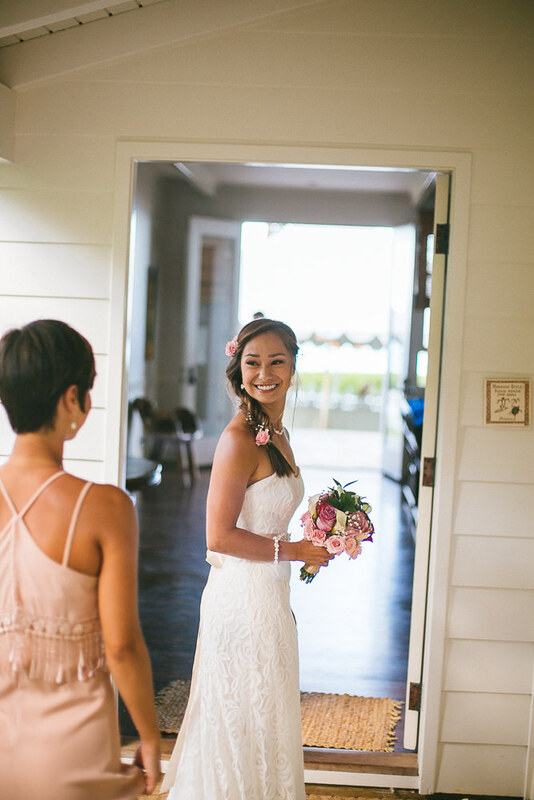 Desiree & Kelly were married at a private home at aliomanu beach Kauai. 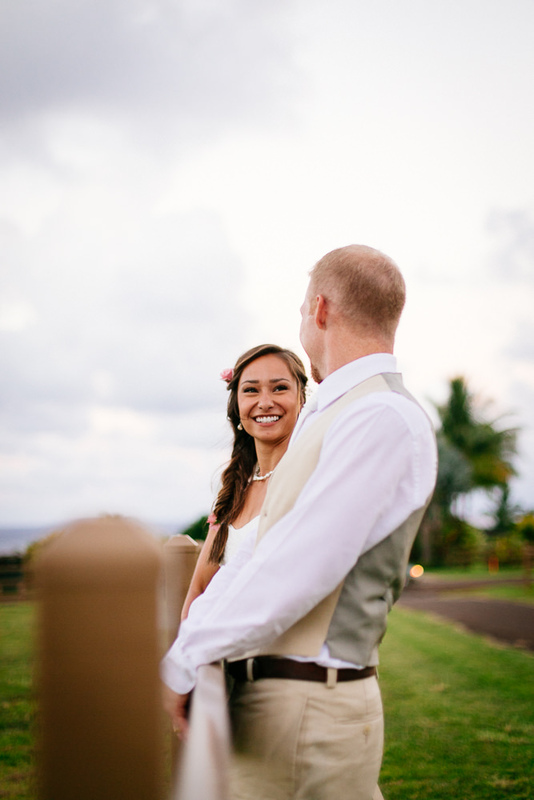 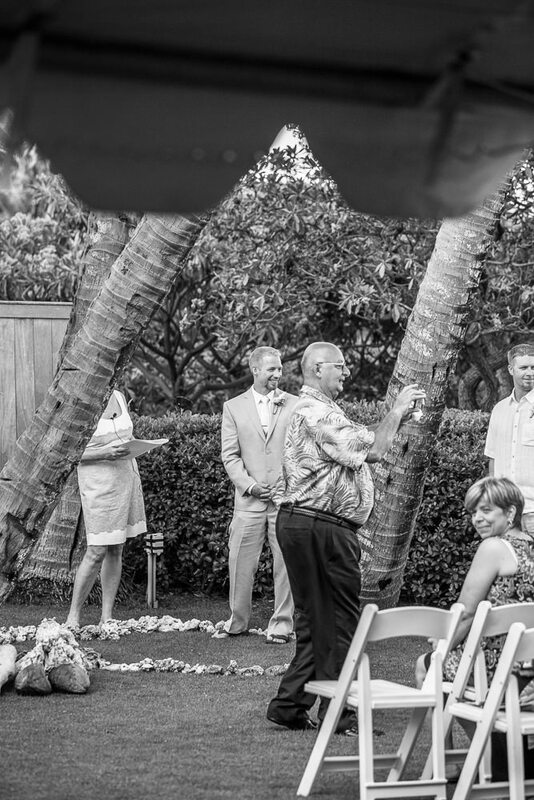 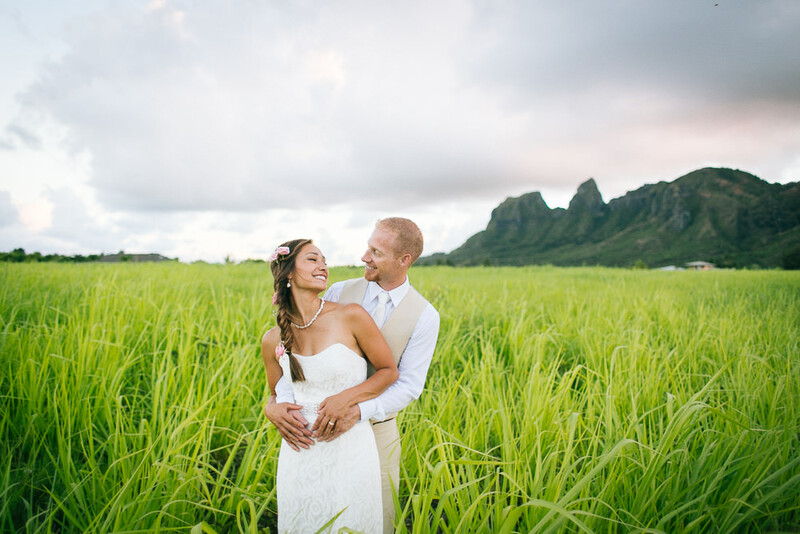 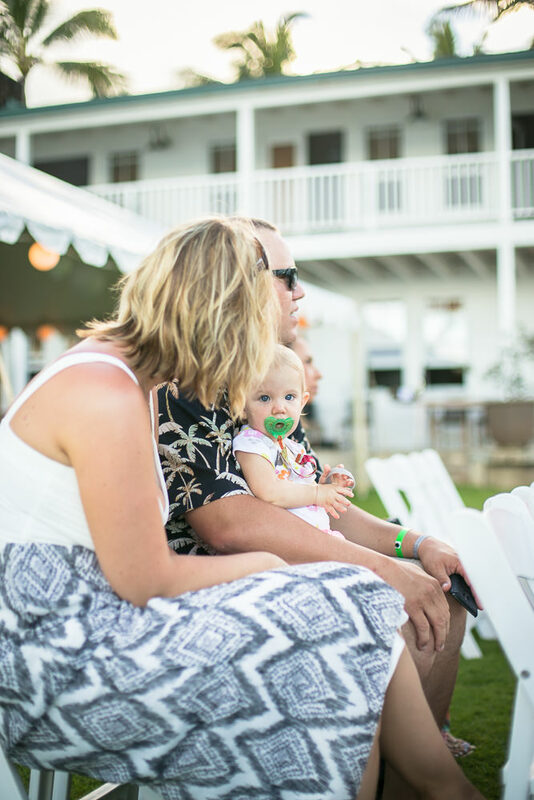 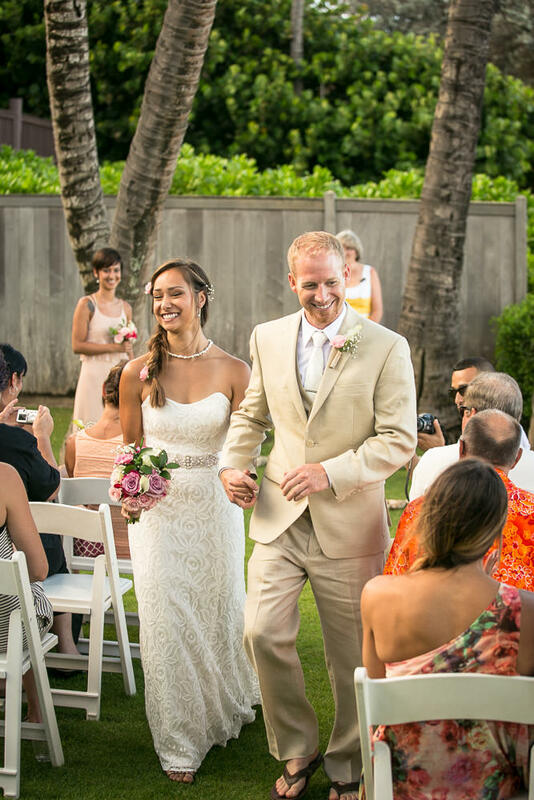 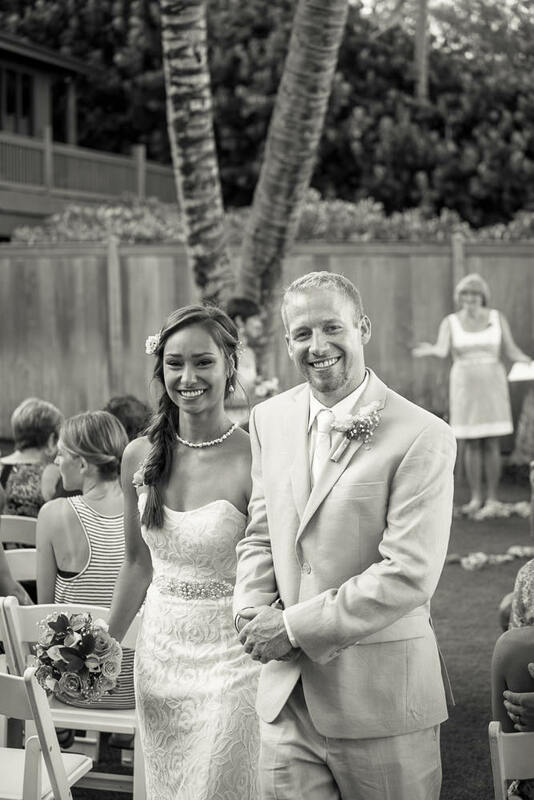 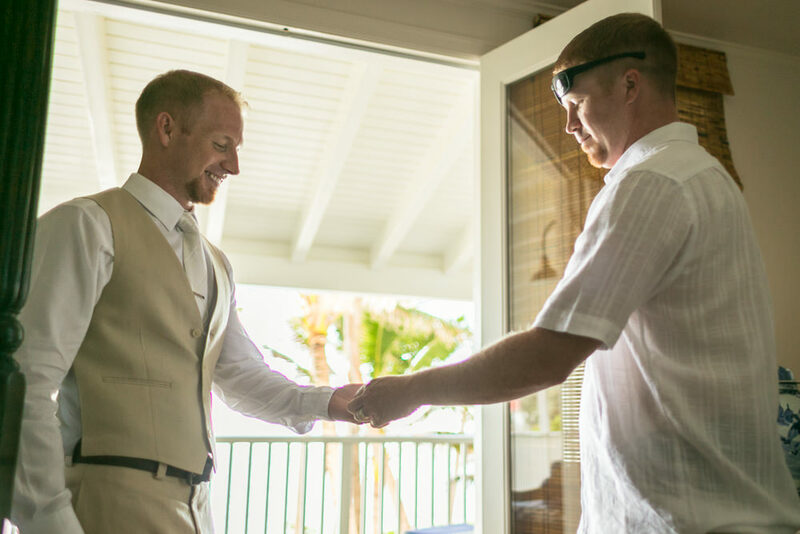 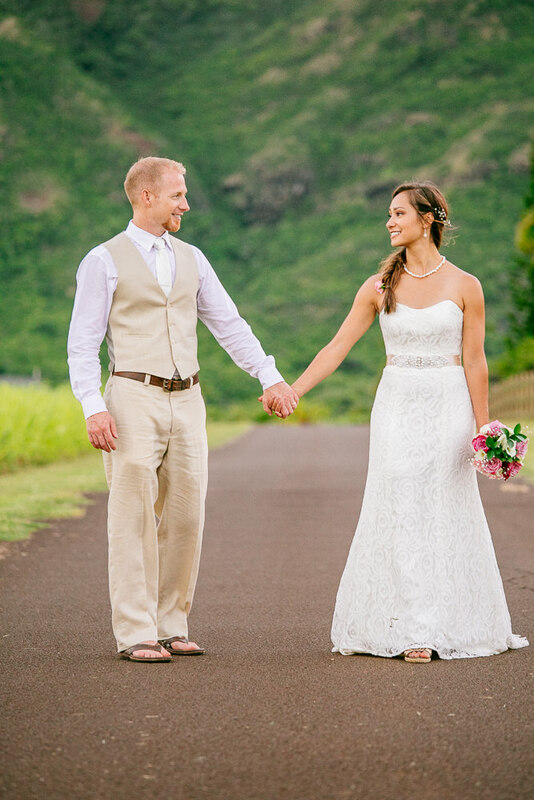 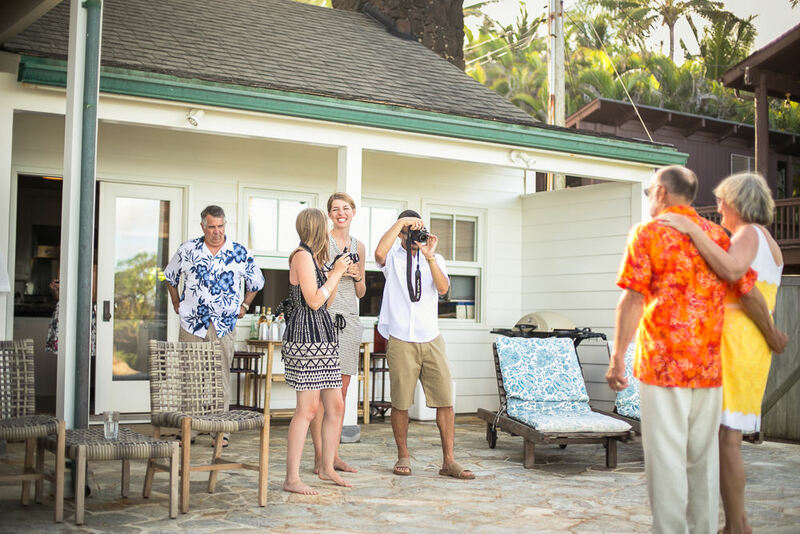 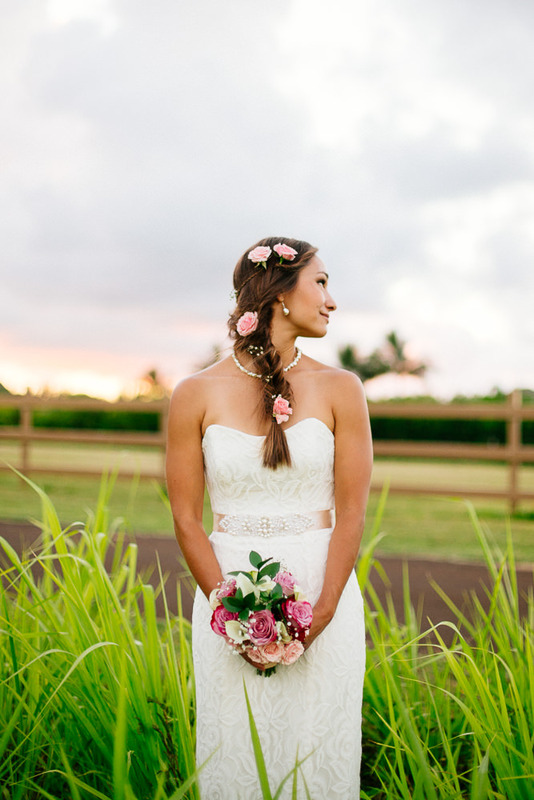 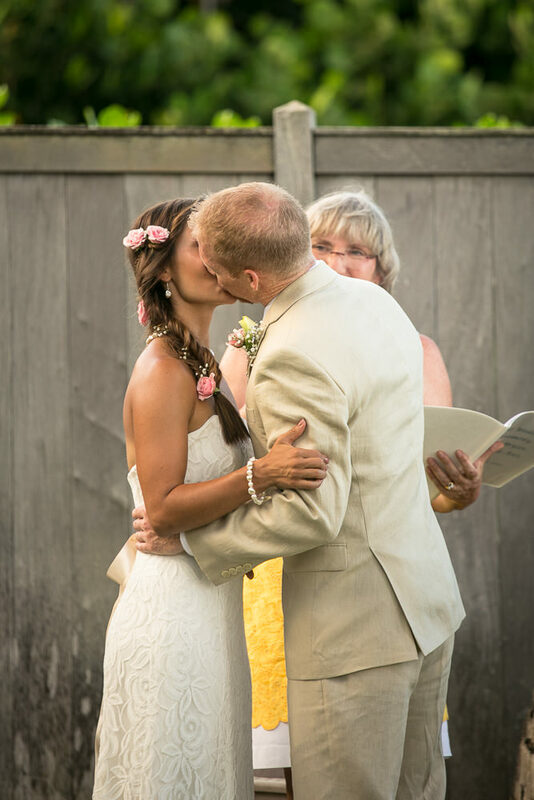 Their wedding was themed for a fun, bright, and happy celebration making for a great Kauai wedding photography album. 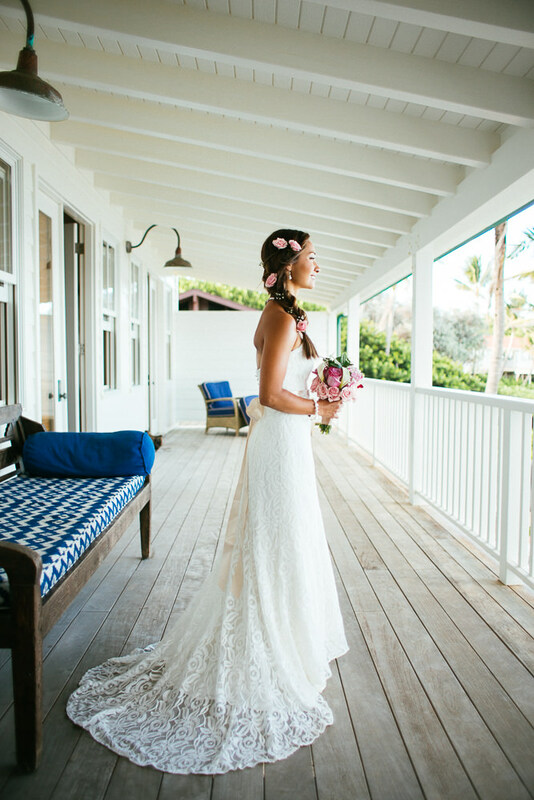 Adorned with beautiful floral work, great music, a warm charm, and the closest of friends and family.